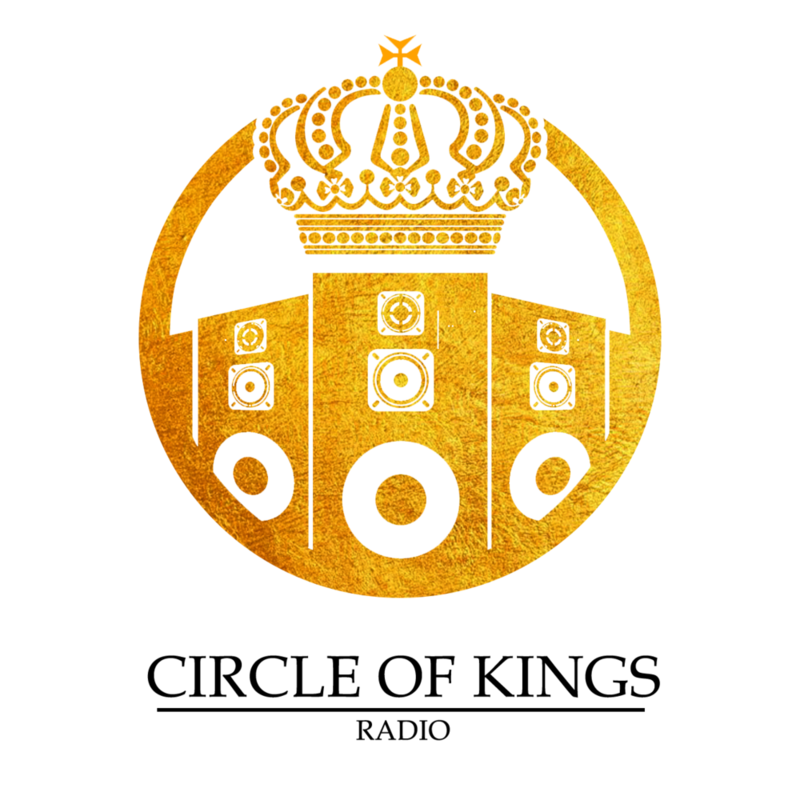 DJ KING STARTED CIRCLE OF KINGS RADIO IN 2017. HE STARTED IT IN QUEENS BUT THE FOUNDATION IS IN THE BOOGIE DOWN BRONX. HE WANTED TO GIVE DJS A PLATFORM TO SHOW THEIR TALENT. AT CIRCLE OF KINGS RADIO/FIRE KINGS SOUND WE HAVE PROMO DEAL. FOR ARTIST, MODELS, AND BUSINESS PEOPLE.